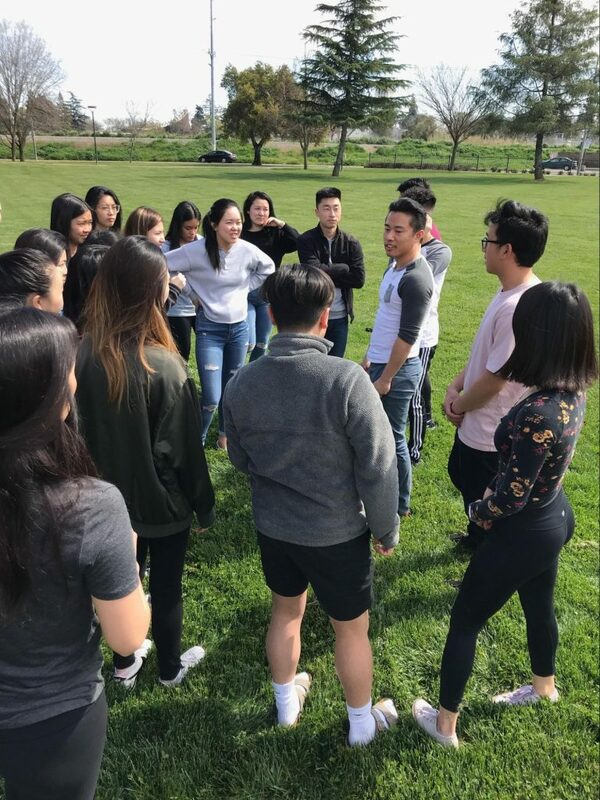 The Alpha Psi Foundation’s Actives Leadership Sub-Committee (Logan Brodnansky,’17; Michelle Ito,’17; and Gabrielle Reyes,’17) facilitated the yearly Leadership 101 Workshop for the current candidate class. 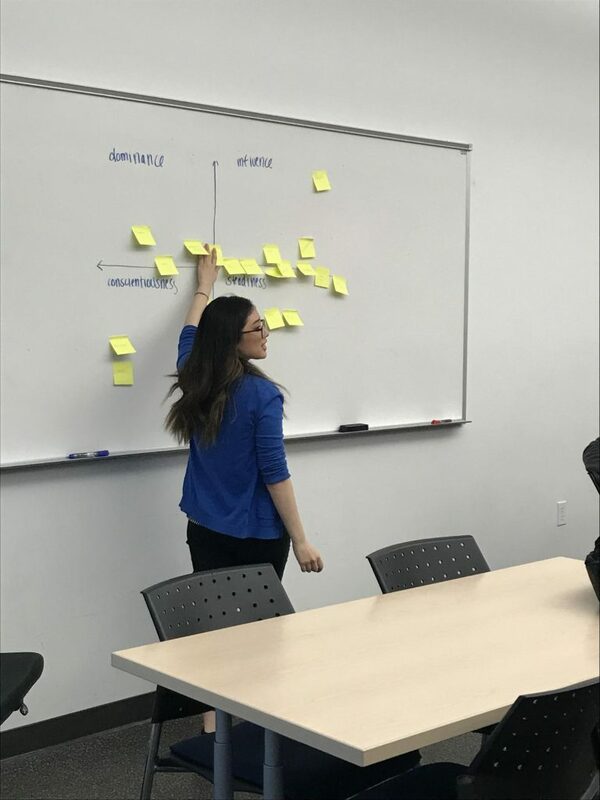 The four-hour workshop included topics covering both individual and team leadership through modules with a major focus in group-based discussions. 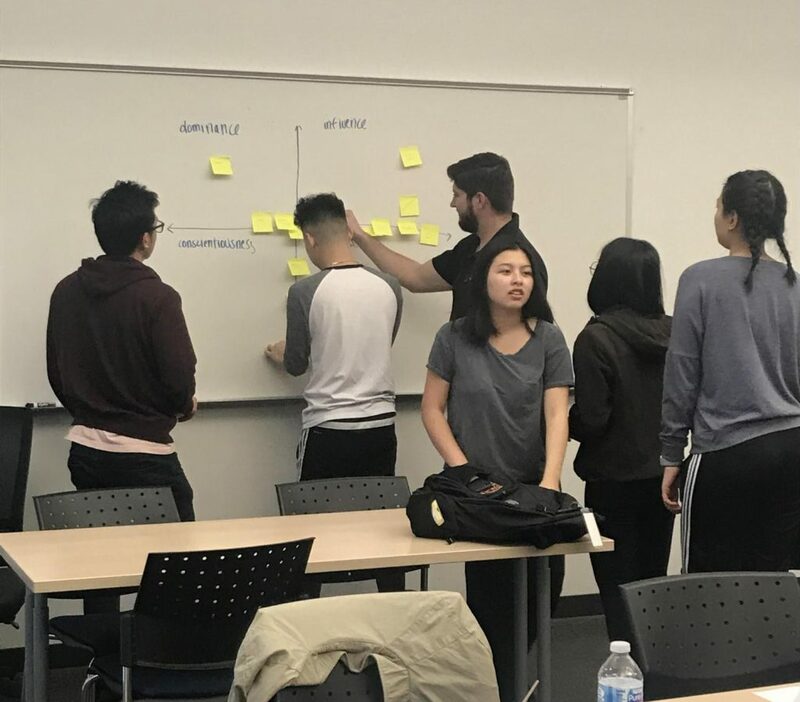 By designing a workshop that provided more interaction, the class was able to better understand their fellow candidates’ strengths and thought processes. Candidates fully participated in the group discussions to optimize their learning opportunities. Additions to this year’s workshop included involvement of active brothers and updated workshop content. 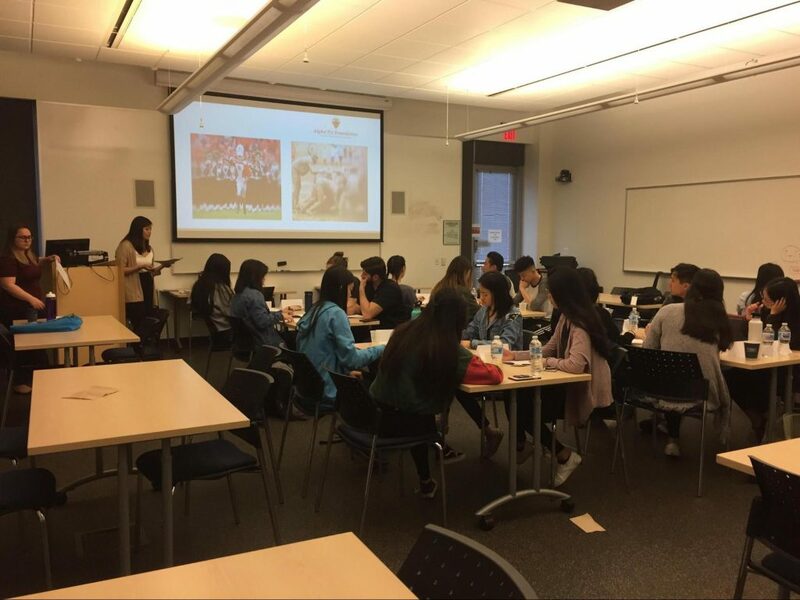 Second-year pharmacy brothers were recruited to help facilitate select modules and discussions. The brothers that were chosen were a diverse group of leaders both within the Alpha Psi chapter and the School of Pharmacy. Updated leadership modules were selected based on activities the subcommittee wanted the candidates to be able to apply during the candidacy period and to their daily lives. The overall satisfaction and rated value of the workshop during the candidacy period was 4.48/5. “I appreciate that the alumni came back to share their experiences and facilitate the leadership workshop. I hope to one day we’ll do the same!,” reflected one candidate. 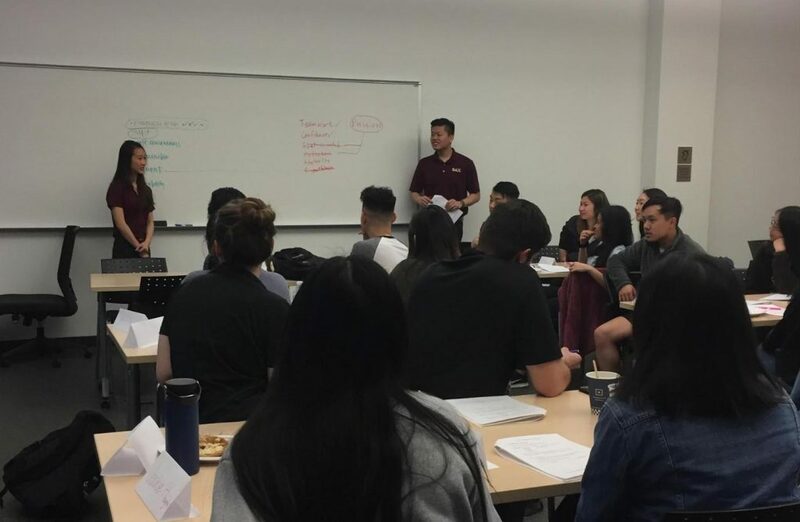 Using the feedback from Leadership 101, the Actives Leadership Sub-Committee looks forward to preparing for the next workshop, Leadership 102, for the active brothers in the Fall.